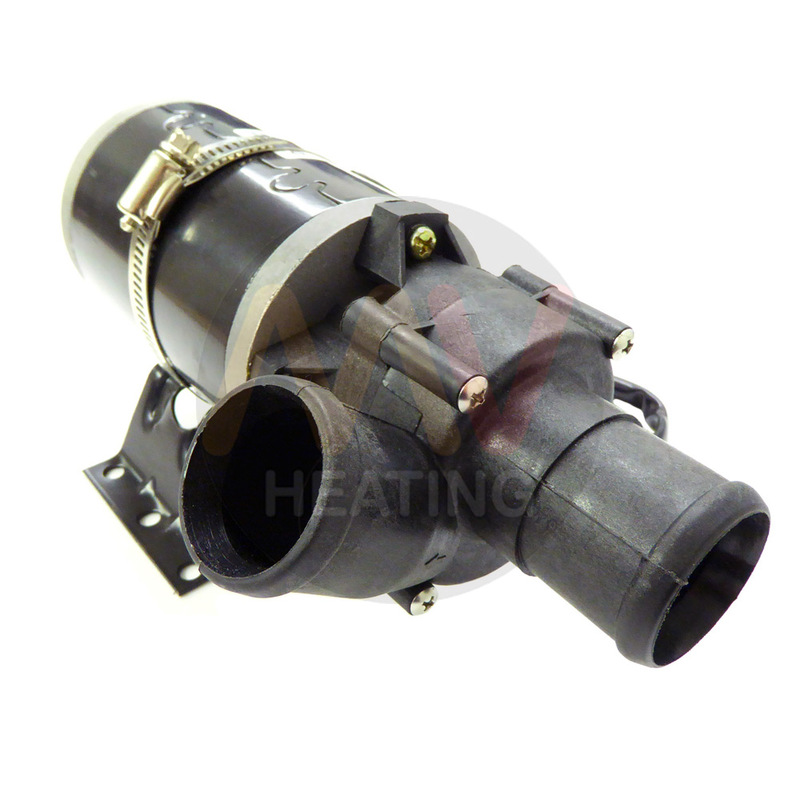 The Ronson DCP38A Water Pump is a high output, long life pump, designed for bus and coach heating systems. 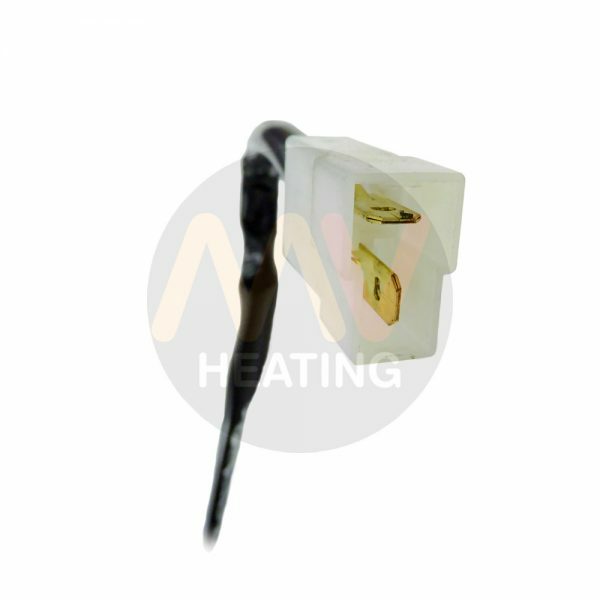 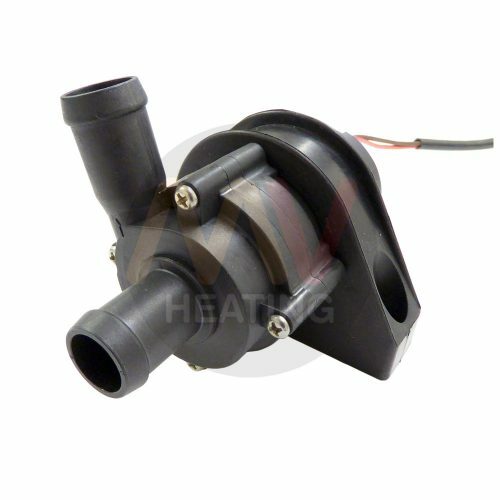 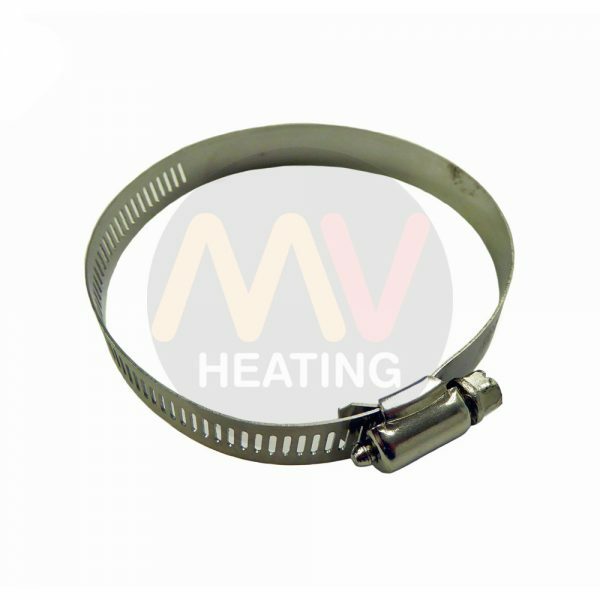 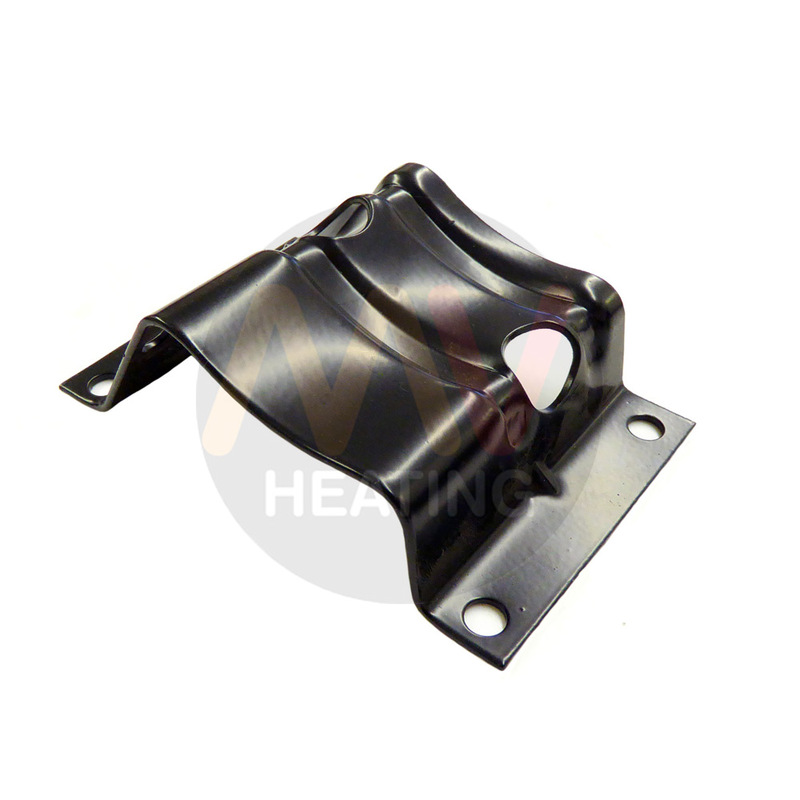 It can be used in HVAC or heating systems to boost flow through the use of a matrix heater or demistors for added comfort and safety. 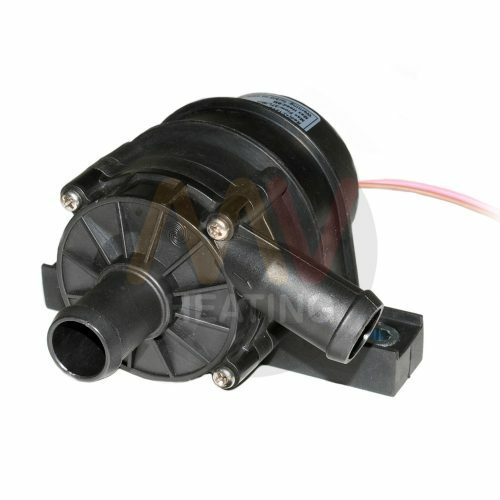 The heavy duty DC motor has sealed cartridge bearings and high capacity brushes to give a conservative life expectancy of 5000 hours.